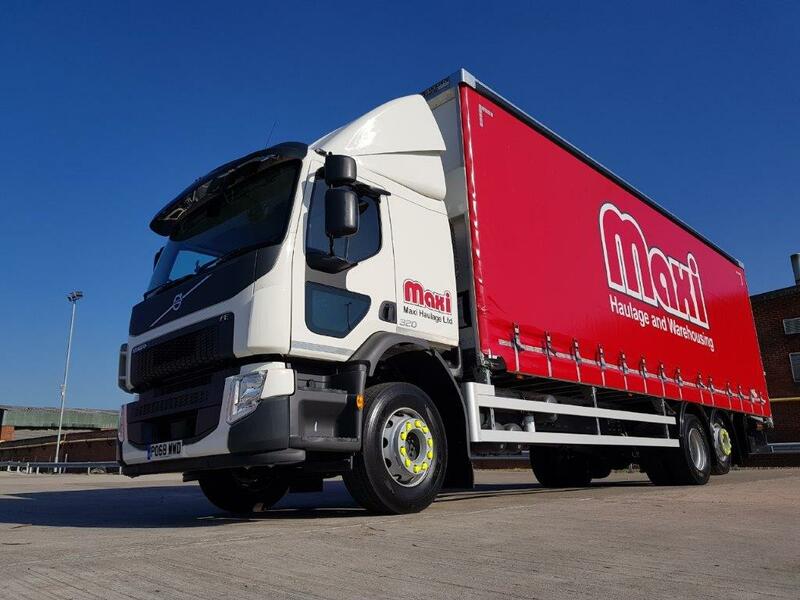 Maxi Haulage continue with heavy investment into keeping its core fleet, modern and reliable despite difficult trading conditions caused by Brexit uncertainty. 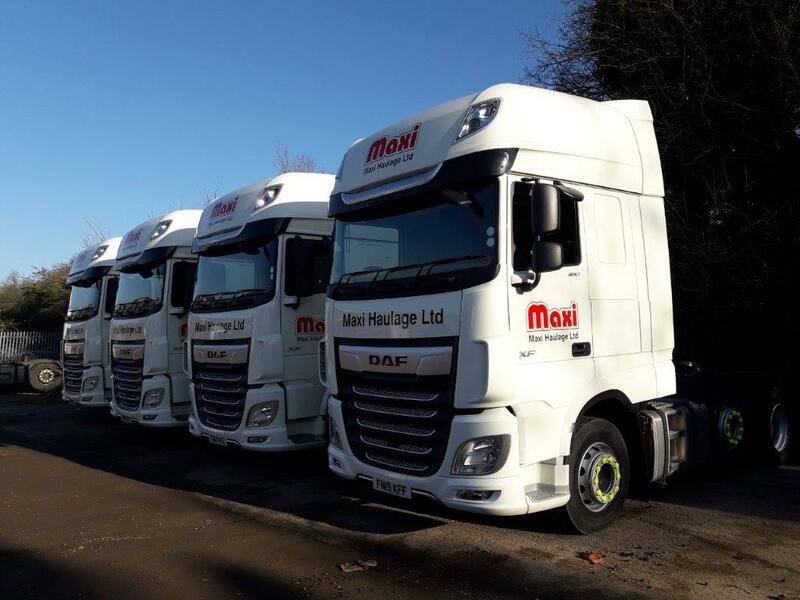 All of these new vehicles are now on the road supporting our customers to deliver their products with minimal downtime caused by unreliable transport operations. 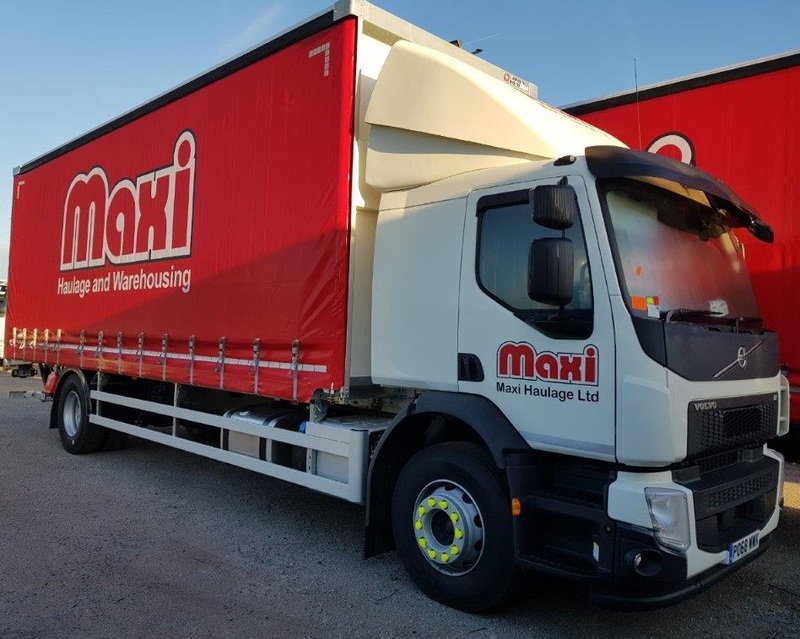 The continued investment will leave Maxi Haulage well placed to manage its capacity through these turbulent business times. 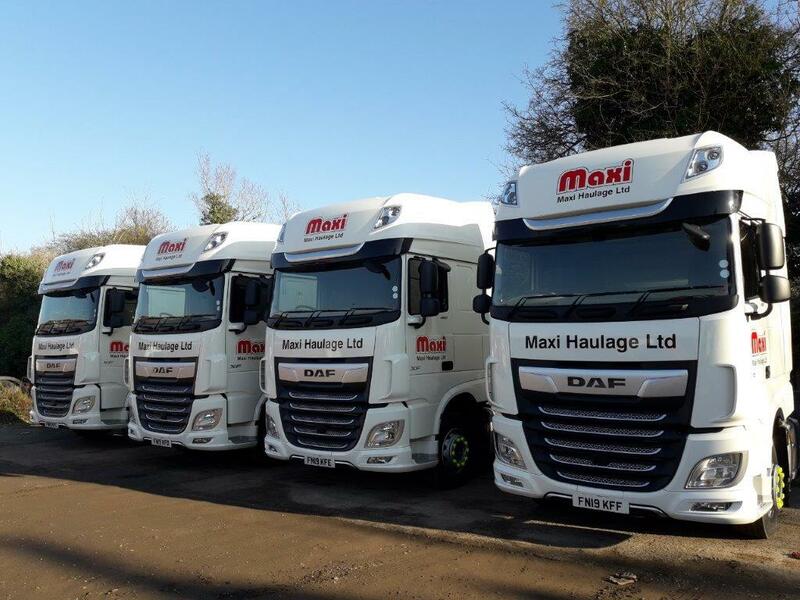 The latest investment form’s a mixture of replacement and fleet growth and our commitment to bring the average age of the fleet down, and to provide our staff with the finest of equipment to operate. 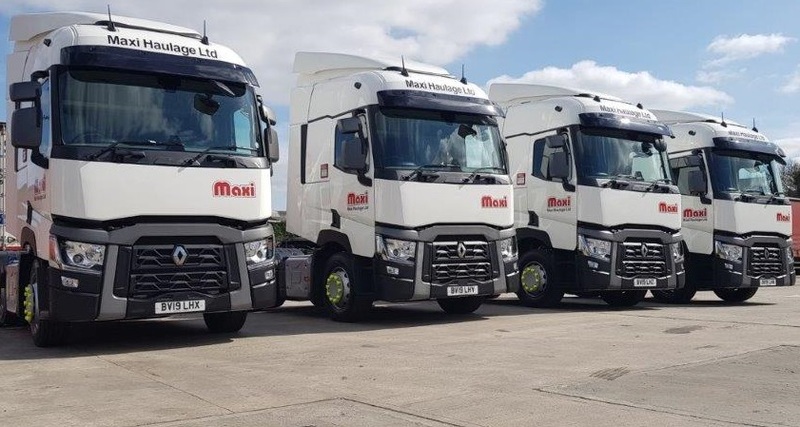 All these latest trucks come with the latest Euro 6 technology so we play our part to lower our emissions and the overall carbon footprint caused by the business and improve the company MPG figures. Finlay Woodcock Daniels: The Dream Of Being a Haulage Driver Brexit – How has this impacted our business?